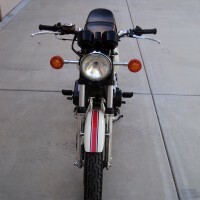 Restored 1974 BMW R90S Motorcycle. 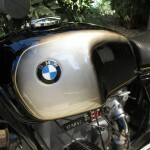 This BMW was restored by its owner. 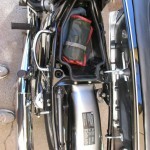 The bike was restored from top to bottom. 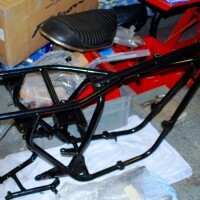 The swing arm and sub frame were powder coated. 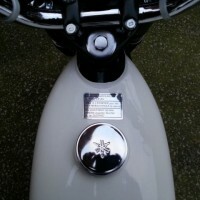 New paint was applied and clear coated. 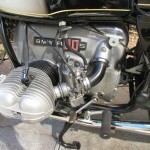 The motor was stripped down to the crank. 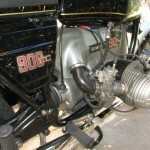 It was rebuilt with new seals and new piston rings. New Dynatek coils were fitted. The wires, caps and boots were replaced. The transmission and final drive were resealed. 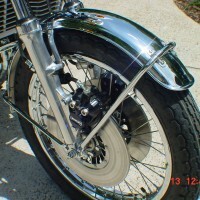 The wheels were built by Buchanan’s with new stainless steel spokes. 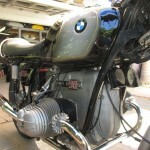 A really great restored BMW R90S Motorcycle. 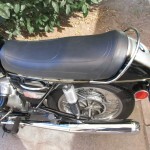 BMW R90S – 1974 For Sale or Wanted? 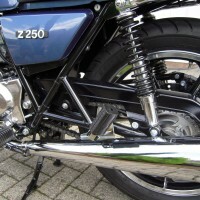 If you're looking for the perfect BMW R90S – 1974 for sale then take a look at the hundreds of restored classic motorcycles listed on our extensive Motorcycles For Sale pages. 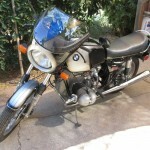 We regularly feature very nice restored BMW R90S – 1974 bikes for sale. 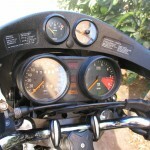 Spares and Parts for your BMW R90S – 1974? 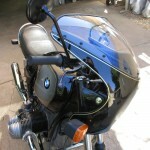 Workshop Manual for your BMW R90S – 1974?